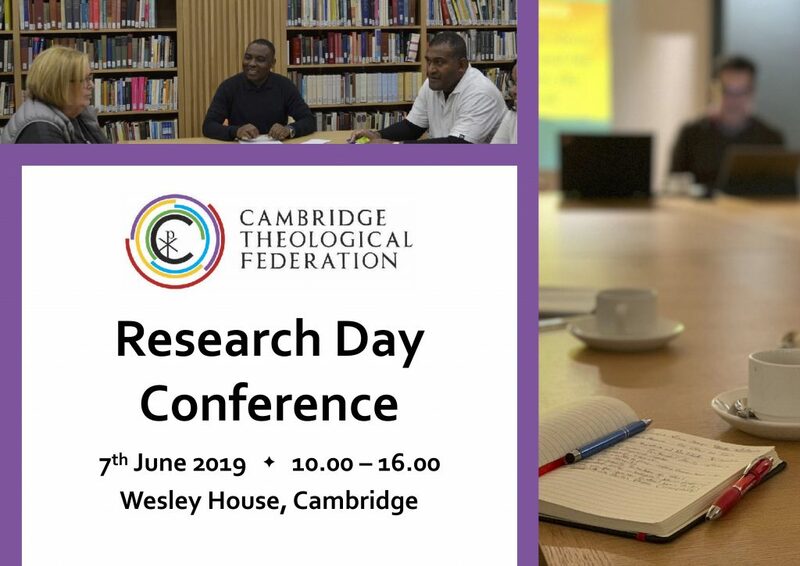 The aim of the CTF Research Day Conference is to bring together researchers (students, associates and staff) from across the Federation for a day of stimulating presentations and academic fellowship. Members of the Federation are working on diverse research projects – in biblical studies, systematics, historical theology, contextual theology, inter-religious studies, and across multiple disciplines such as theology, science and the social sciences. Some projects are independent and House-led; others are for postgraduate award with Cambridge, Durham, Lambeth or ARU; still others will lead to publication in articles and books. Our Day Conference will showcase this rich variety. By gathering together for a day of presentations and discussion, participants will have a unique opportunity to meet other researchers from across the Federation and participate in lively, challenging and stimulating discussion. In addition, when the programme for the day is released in May, it will include some keynote presentations from established scholars which you will not want to miss. We encourage all attendees to consider presenting a paper on their current research. Papers should be a maximum of 15 minutes long, after which there will be 10-15 minutes for discussion. Paper titles can be offered during registration via Eventbrite. The day will be held at Wesley House, Jesus Lane, but has been organized by a cross-Federation group. For further details, please contact the group’s convener, Dr Andrew Stobart, Director of Research at Wesley House, ajs324@cam.ac.uk.